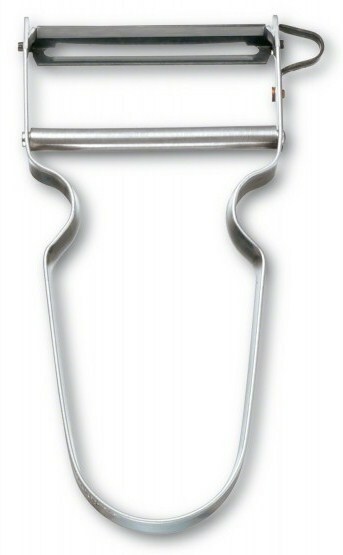 The Rex Vegetable Peeler was designed by Alfred Neweczerzal born in Davos, Switzerland in 1899. Alfred moved with his family to Zurich at the age of 13. Throughout his early working life he worked as an independent commercial traveller selling kitchen and household tools. With an interest in making money from innovation Alfred embarked on a developing a series of items from the basement of his home in Zurich. Throughout these early years he invented various kitchen helpers, including mayonnaise and cream whipper’s, as well as some toys. In 1936 Alfred made his first patent application for a vegetable slicer with an adjustable blade. As with many of the inventions and designs born around this era, World War II ensured that materials where scarce and money more so. Being a good businessman and ever the eternal innovator Alfred carried on regardless, creating and selling. In 1947 Alfred came up with the Rex Vegetable Peeler, applied for and was granted a patent. 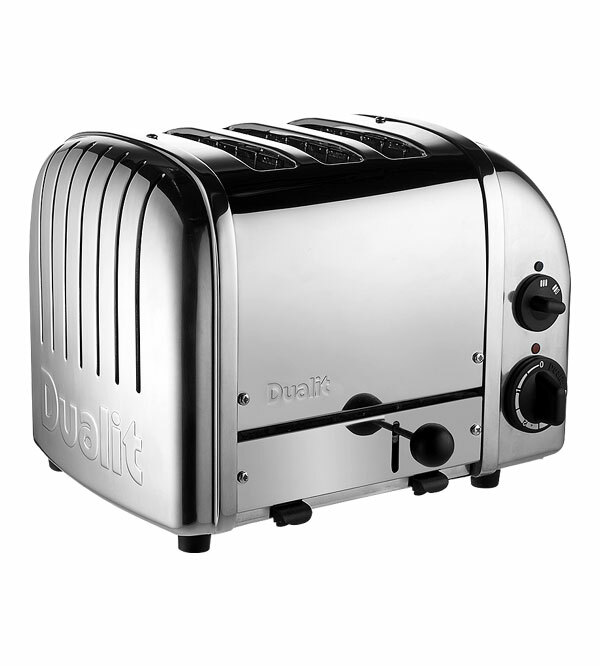 Manufacturing of this revolutionary design soon followed, providing long and reliable service across the globe. 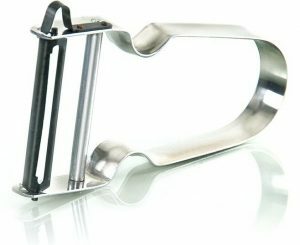 What makes the Rex Vegetable peeler such a kitchen icon is it’s simplicity of design. A single aluminium strip, bent into a horse shoe shape. Simple indents for the thumb and forefinger, preventing slipping as the peeler is pulled across the vegetable. The swivel blade made from a single sheet of steel has two cutting faces so it can be used either way up. A simple cross bar holds the unit together with a potato eye remover riveted to the side. The REX is ideally suited to peel vegetables and fruits, but also to grate chocolate and hard cheese. Some anglers also claim it’s the best tool for de-scaling fish if you use it in reverse. Since 1984 the peeler has also been manufactured in the same style but in plastic which further reduces the required components from 6 to 3. Just like Alfred Neweczezal produced the first REX in Switzerland more than 60 years ago. We can honestly say that today all our products are still “Swiss made” because they are almost exclusively produced in Switzerland. In fact a good portion of them are even handmade. Every day our employees ensure that each product leaves the manufacturing plant in Affoltern am Albis in the same high quality condition. If for some reason a product does not meet your expectations we will replace it without hesitation. You can rely on our Swiss correctness. Remarkably Zena only employs 11 people! Just goes to show with a simple and effective design. A small Swiss factory with only 11 people you can produce an item that will stand the test of time. 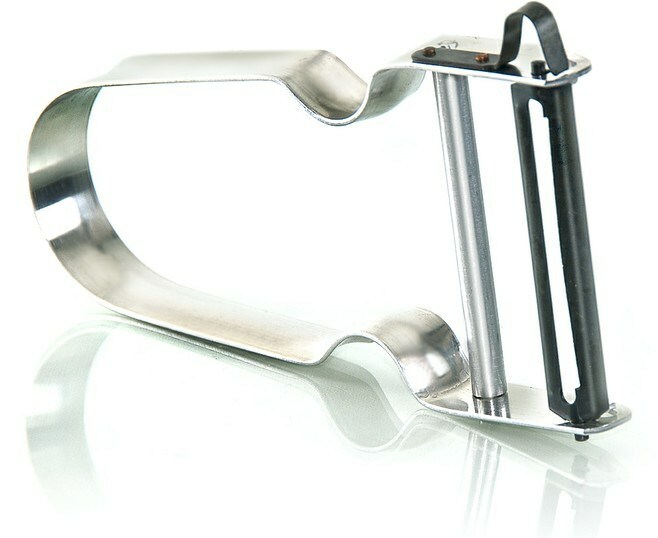 Many online stores list a Victorinox REX Potato Peeler. This was initially contrary to my belief that Zena are the only true manufacturers of the Rex Vegetable peeler. So either the Victorinox REX Potato Peeler or Zena Rex Vegetable Peeler are the real deal. Victoriknox of Swiss Army Knife fame also produced a stunning range of kitchen knives too. 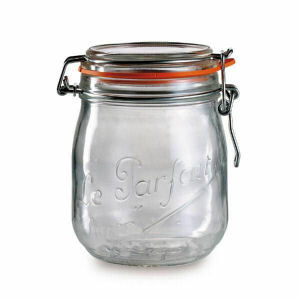 A must have for anyone serious about cooking – take a look at the range here.